Mummy browse through this eoe online website! 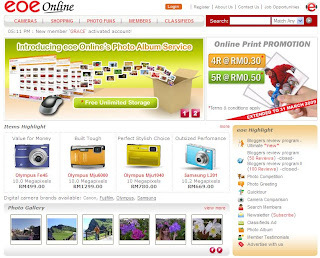 Why don't try photo printing online? I'm sure you'll like it! I'll still give 4-star-rating for eoe online! 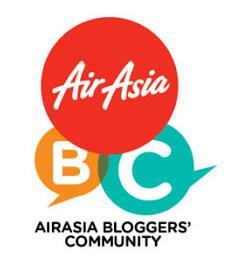 I get to noe abt tis website from other blogger mommies too...juz dun hav time to browse thru the website. Mery, many people blogged about it hor... I oso read many post already..
You said it all very nicely. Maybe I should try it one day. Is the 4R quality so-so only?